Hi, interesting article. 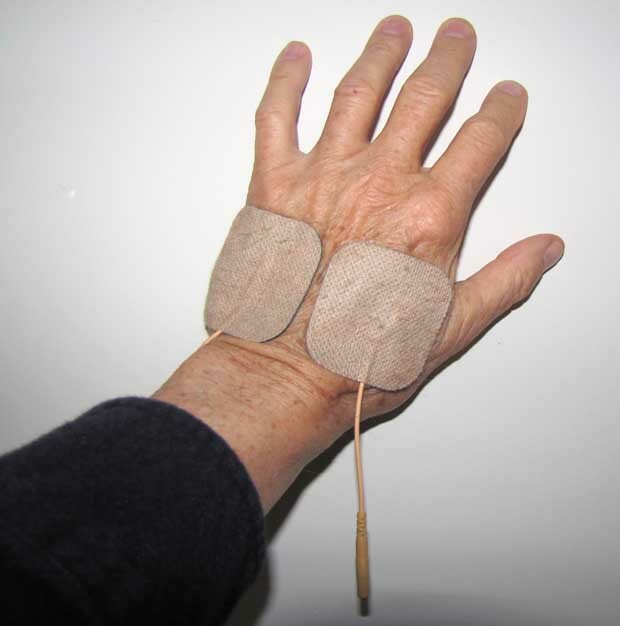 Also been thinking a lot about non can electrodes – maybe gloves or something. Before that made wireless e-meter inside solo can. See i-meter.ru/en.